In the first part of this series, I looked at how to initiate early primary students in writing in English, and in Part II I focused on how writing activities can be built into the CLIL classroom. In this, the third part of the series, I’m going to look at ways to get students producing longer texts, either on their own or as part of a team. Here, the focus is inevitably on upper primary, although the ages at which the different activities can be used will vary widely depending on the programme of each school, and some of these activities may be more suited to early secondary in some schools. 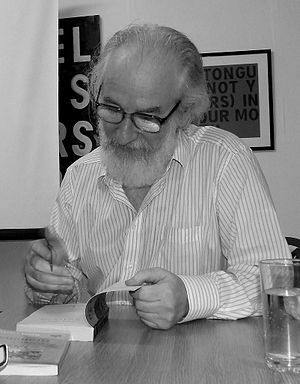 One of the things which less proficient writers find daunting about producing longer texts is the very fact that they are being asked to write something longer than a couple of sentences. Faced with the blank page, they will often simply tell you they don’t know what to write. As teachers, our job is to support them in this stage, helping them to develop strategies which will allow them to develop longer texts. For this reason, it is very important that longer writing tasks be done in class rather than for homework – the students will need individual support as they begin their writing. Once they are writing confidently they can be asked to finish their work for homework if need be. I find the best way to scaffold longer texts is to break down the requirements into smaller, more manageable parts. 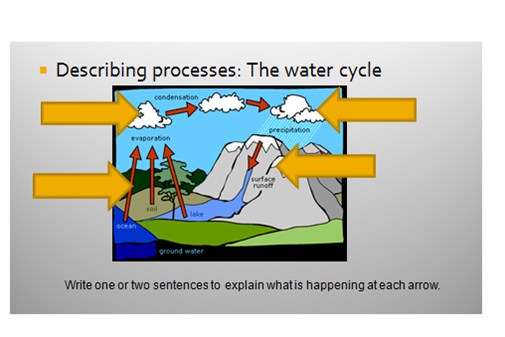 In Part II we saw an example of this with the water cycle exercise, where the students were asked to write one or two sentences about each step in the process, rather than simply being asked to write a paragraph describing the water cycle. On the worksheet the different steps are visually separated, so that what they are producing does not have the appearance of a long text. 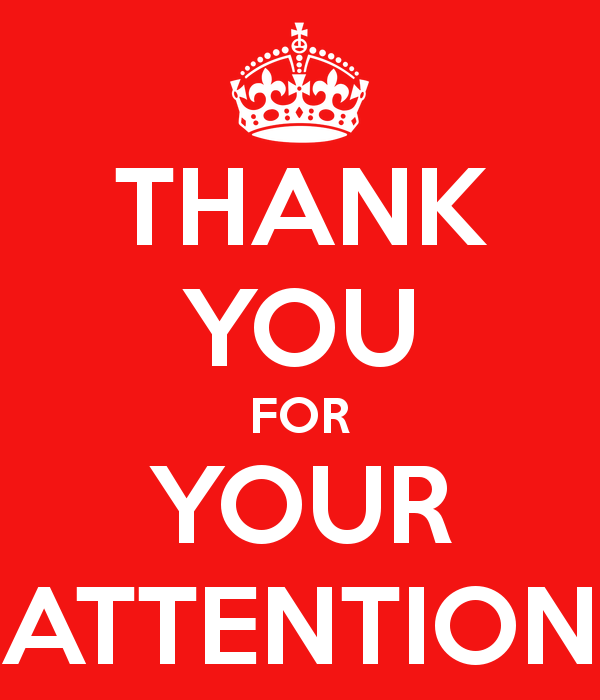 Once the students have produced their texts on the worksheet, you can ask them to copy the corrected version into their notebooks in the form of a paragraph, so that they realise how much they have been able to write, but only after they have successfully completed the worksheet. This enhances the sense of achievement, and success breeds success. Picture stories are another useful way of breaking down longer more complex texts into more manageable parts. I use the stories from the speaking part of the Movers and Flyers exams, and in this way the students have more practise with the type of story they will face in the exam at the end of the year. You can see an example of one of these stories here, taken from Gray (2000). We can also get our students to make comic strips, producing their own pictures and adding text to each one. This can be done very simply by folding a piece of paper in half, in half again and in half again, which will divide the page into eight sections, for eight pictures. A more sophisticated alternative is to make a mini-book, instructions for which you can find here. This is a great way to check comprehension of something done in class, whether a story, or the steps in a process. I have used it to review extended reading, and to wind up work on biographies of famous people. Another way to scaffold longer texts is to have students work together to create a text. This can be modelled using the ‘Mission Impossible!‘ activity, where each student has to create a correct sentence to form part of a story against the clock, with the teacher writing the story up on the board. Then put the students into groups of four and explain that each person will dictate one sentence of the text to the rest of the group. The other members of the group decide if they think the sentence is correct and appropriate or if it needs editing, and when they are all satisfied with the sentence they all write it down. Then the next person in the group dictates what they feel should be the next sentence in the text, and so on. This can be used to write picture stories, or any kind of text. It is very important that they have a clear idea of what they have to write about before they begin. I have used this to practise writing descriptions of places, projecting a photograph so that they are all describing the same place. This is also useful as practice for the Cambridge Preliminary (PET) speaking exam, where candidates are asked to speak for a minute about a photograph. A slightly crazy version of collaborative writing can be a lot of fun for the end of term (although don’t expect great quality from the texts produced). Each student starts off with a piece of paper, and the teacher dictates the first sentence of a story, appropriate for the time of year or the topics being covered in class at that time. Each student then writes the next sentence in that story, and passes the paper to the student sitting next to him / her. each student then has to write the next sentence of the story they have in front of them before passing the paper on again. In this way you have as many stories circulating in the classroom as there are students, and each one will be different. As I have said, this is just a fun activity, but the students are still reading each text and writing, as well as revising what has been written before. As I said at the beginning of this post, these activities may be suitable for primary students in some schools but more suitable for secondary students in other settings. The important thing is to get our students writing as early as possible, so that producing texts is seen as a normal part of the English (or CLIL) class. There are many other techniques we can use, and I hope that readers will share their own ideas through the comments section. One thing I have not touched on here is the use of technology in the writing class, and I hope to come back to that topic soon. GRAY, E. (2000) Skills Builder for Young Learners: Flyers 1 – Student’s Book Newbury, Express Publishing. 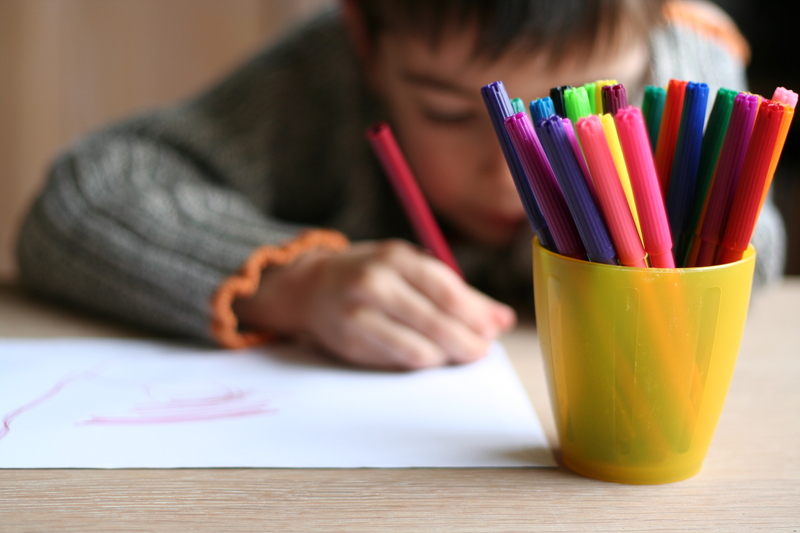 In the first post in this series, we looked at ways in which we can introduce young children to writing as part of their EFL class. In this post we examine the opportunities which CLIL gives us to extend and develop our students’ writing skills as they move up through the school, and how writing in the CLIL classroom can be linked to the external Cambridge exams. 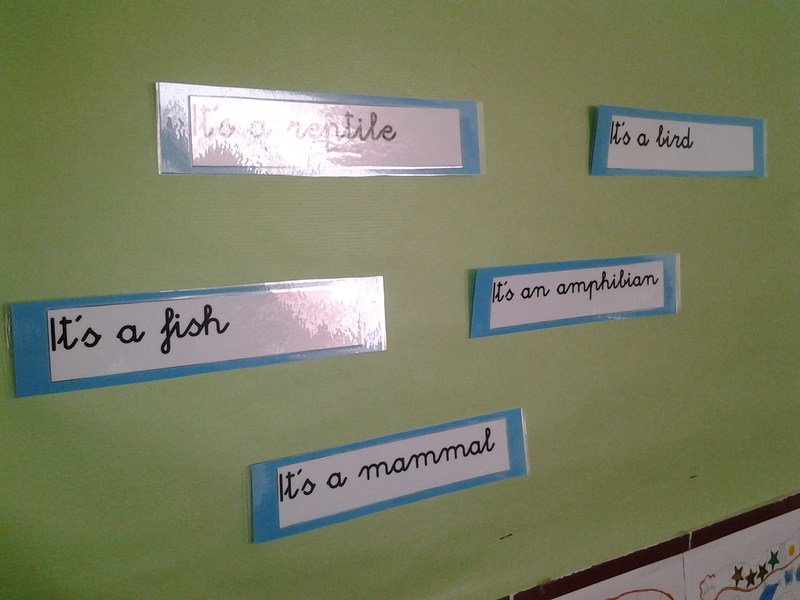 In the early science classes, students talk a lot about the classification of animals, and we make wall displays of the different classes of animals – fish, birds, amphibians, mammals and reptiles – with representatives of each class and the key vocabulary for defining each class. The students’ attention is drawn to these labels in each lesson as we review and discuss different animals, so that they quickly become familiar with the vocabulary. Sometimes, before they come into the classroom, we move the words around, then get the students to help put them in the right places again, thus ensuring that the students are famiiar with reading the vocabulary. Once they are comfortable with the language, they can create a small project, writing about their favourite animal, using the key vocabulary from the unit and simple grammar structures such as ‘it’s’ and ‘it has got’, illustrating their texts with drawings or pictures cut out from magazines (or these days, downloaded from internet). An extension of this exercise, and a much-loved activity each year, is the ‘Monster gymkhana’. Here, the students are working with the parts of the body, numbers, sizes and colours, using the same verb structures as before. 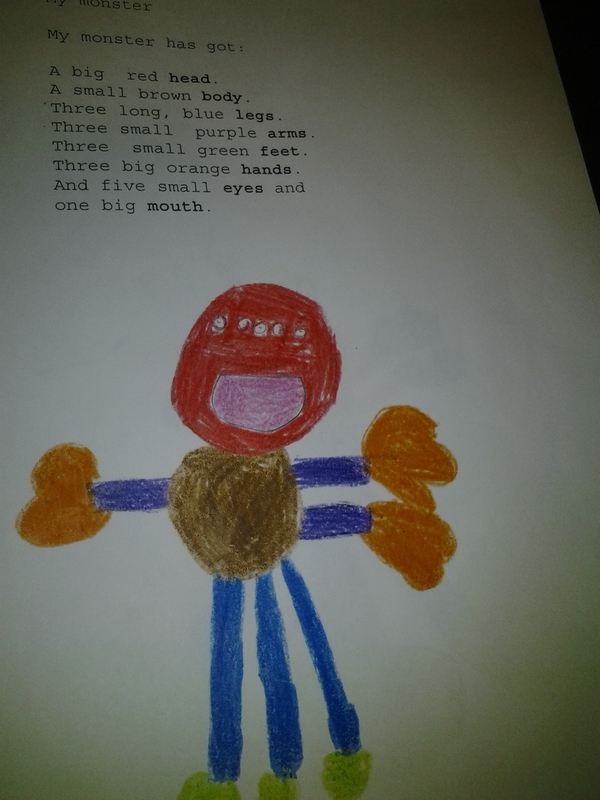 This activtiy begins as a reading exercise, seen here, a mute dictation in which the student has to draw the monster described in the photocopy and colour it appropriately. Once this has been done, the students are put into teams and given the task of designing their own monster. Then we take them out to the playground, where cut-outs of different body parts are distributed, legs in one place, arms in another, heads in a third, etc. Each set of cut-outs is labelled with the name of that body part. Each team of children is given a large card and some glue, and they race to find the different body parts they need to complete their monster design. We like to leave the finished monster designs on display in the playground so that the children can show their peers from other classes and their parents at playtime or after school. Once they have done the gymkhana itself, back in the classroom, each student writes the description of the monster they have constructed, and these descriptions can be added to the display. These classification exercises use very simple grammar structures but at the same time they allow the students to express differences between items, which is used a great deal in the YLE speaking exams. 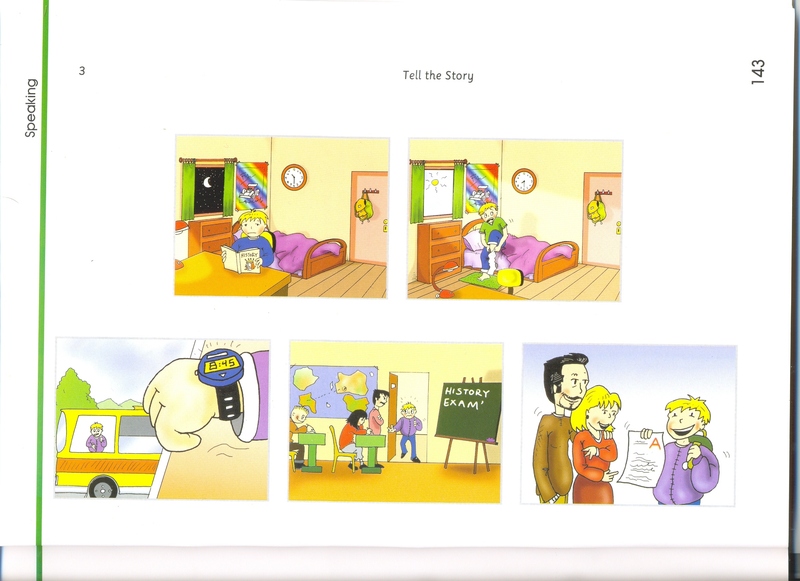 In both Movers and Flyers, students are asked to spot the difference between two similar pictures, and in Movers they are also required to say which picture is the odd one out in a group of four, giving a reason. Another skill students need for the YLE exams is the ability to unjumble letters to form words, and this skill can also easily be practised in the CLIL class, as well as in the literacy class. 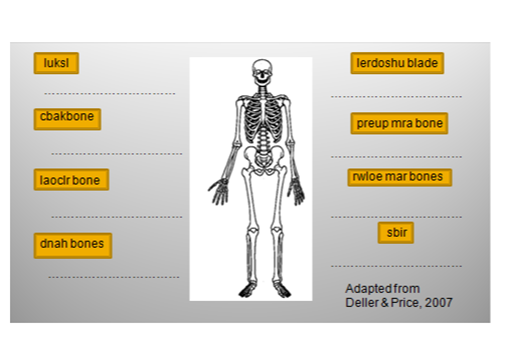 For example, give students a worksheet where the different parts of the body are labelled on a skeleton, but each part is jumbled, and the student has to write the items of vocabulary correctly. Here the student is focusing mainly on spelling of key vocabulary items, which may be more complex than the words which they usually employ in their writing. However, instead of requiring the students to produce the key vocabulary, they are provided with the technical words on the diagram and asked to write one or two sentences to explain what is happening at each point in the process. Initially, the students are asked to write on each arrow, but as they gain confidence in this sort of exercise, they can be asked to write all their sentences together as a text, linking with sequencing words – ‘first’, ‘then’, ‘finally’. This scaffolding of longer texts will be the subject of the third post in this series. Deller, S. & C. Price (2007) Teaching Other Subjects Through English Oxford, Oxford University Press.